“[Nourishment of community] comes in the moments when together we discover that we make up a single body, that we belong to each other and that God has called us to be together as a source of life for each other and for the world. These times of wonder and awe become celebration. They are a gift, a message of God in the community which awakens the heart, stimulates the intelligence and gives back hope. It can sometimes feel difficult to describe this kind of joy. But we are going to try. 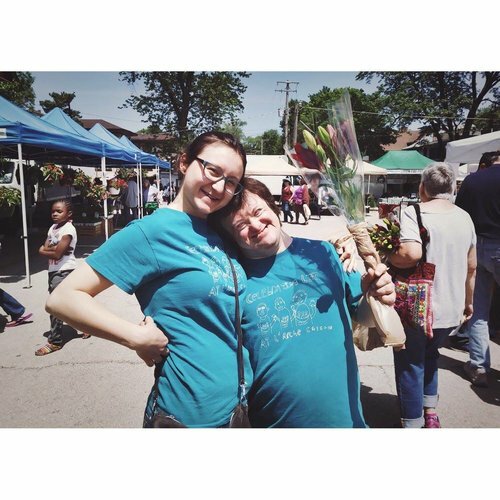 For the next couple of weeks, assistants and core members are going share photos that capture the spirit of L’Arche Chicago.  They are going to share the impact that life in L’Arche has on their hearts and they are going to try to describe L’Arche in one word. We hope these photos and brief descriptions offer a window into our shared life here at L’Arche Chicago. And we would love for you to participate! If you have a photo that you think captures the joy of L’Arche, please send it to me with a caption (sarah.ruszkowski@larchechicago.org)!